. . . The verdict? Both of these retro-styled small cars may have started in a similar place many years ago, but they’ve evolved to be very different in actual market appeal today. 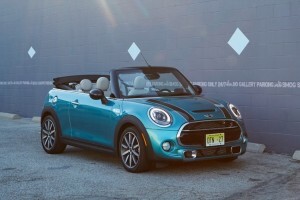 The Beetle remains an affordable, head-turning two-door, but the Mini Cooper lineup is probably where you should turn for a car that makes you happier over the long term.